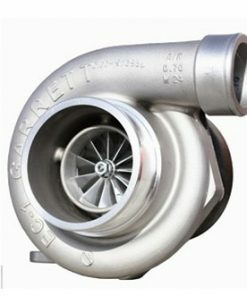 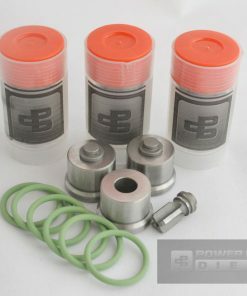 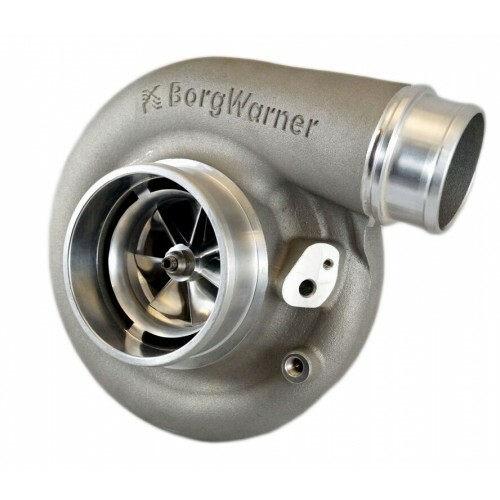 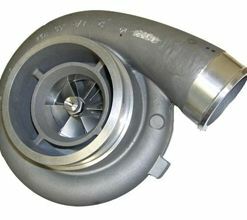 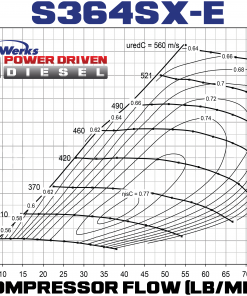 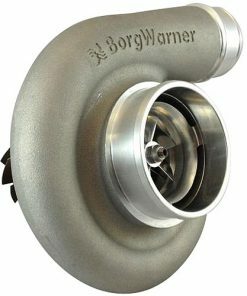 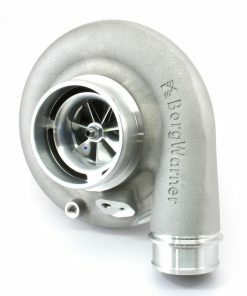 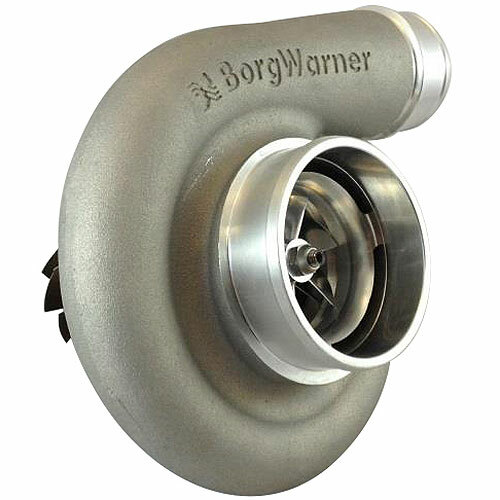 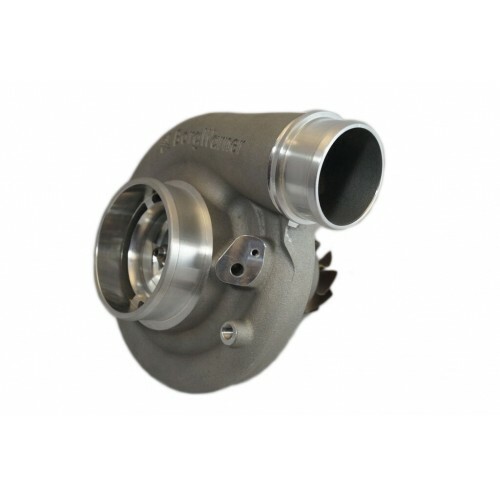 Commonly used as a small/moderate single turbo or as the secondary (small/bottom turbo) in compound turbo set-ups, this S364(SX-E) turbo flows up to 82lbs/min. 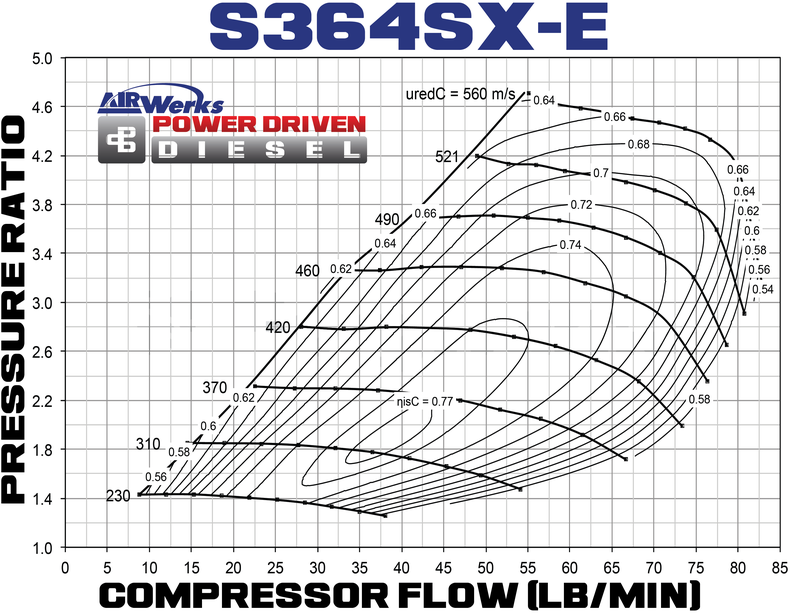 That’s enough flow for a maximum of 660+HP! 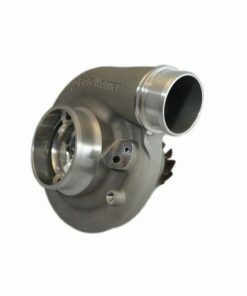 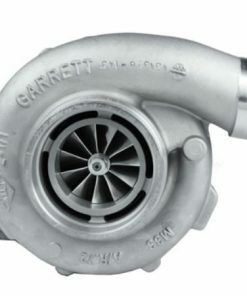 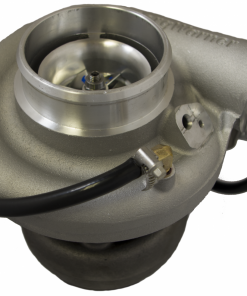 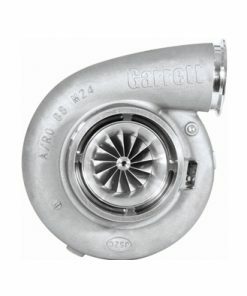 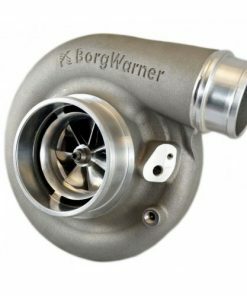 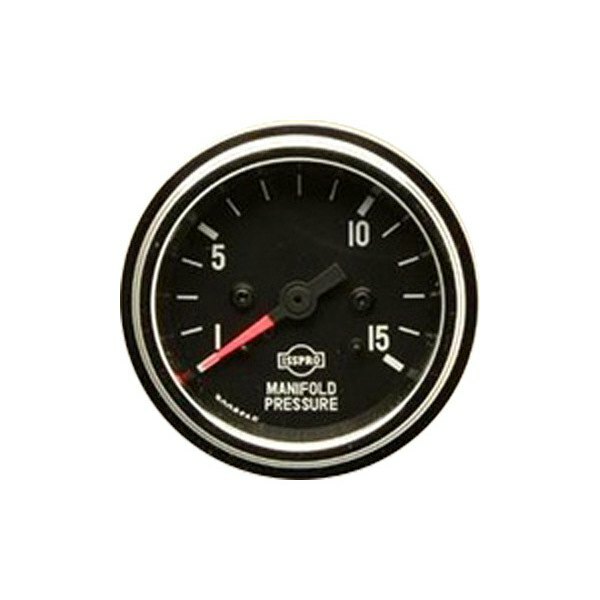 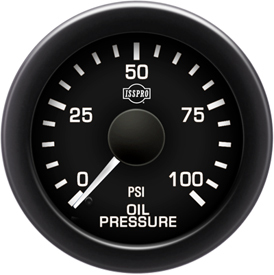 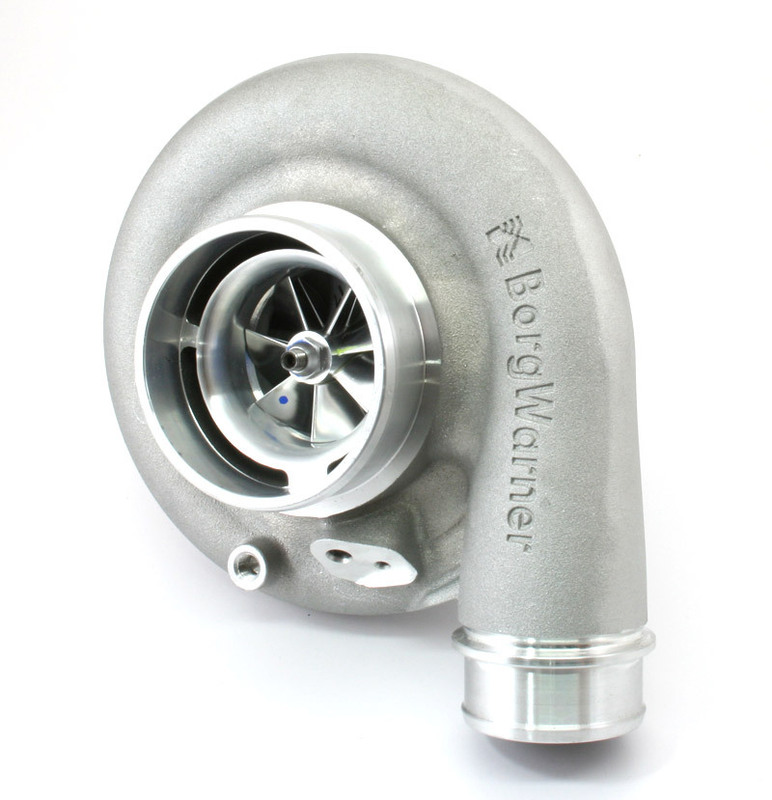 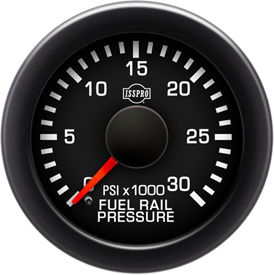 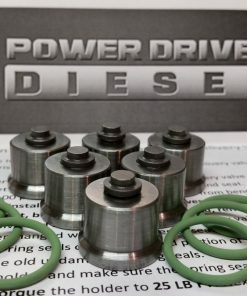 This turbo has been and still is a popular application for compound set-ups where it is compounded in conjunction with a larger aftermarket turbo. 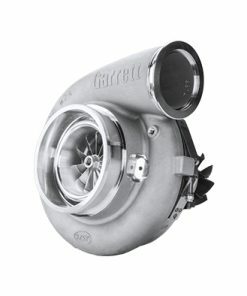 Whether you want to finish the quarter mile in record time, make a full pull with a sled, or beat your neighbors mustang (you know which one I’m talking about), this turbo will help get you there.